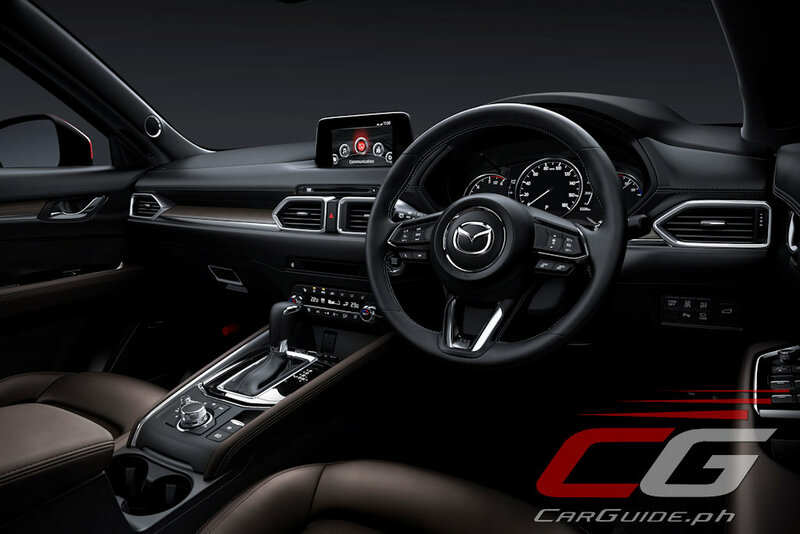 Will Mazda Philippines Bring in the Turbocharged CX-5? With Subaru bowing out of the turbocharged crossover race, Mazda, it seems, wants to stay in the thick of it. 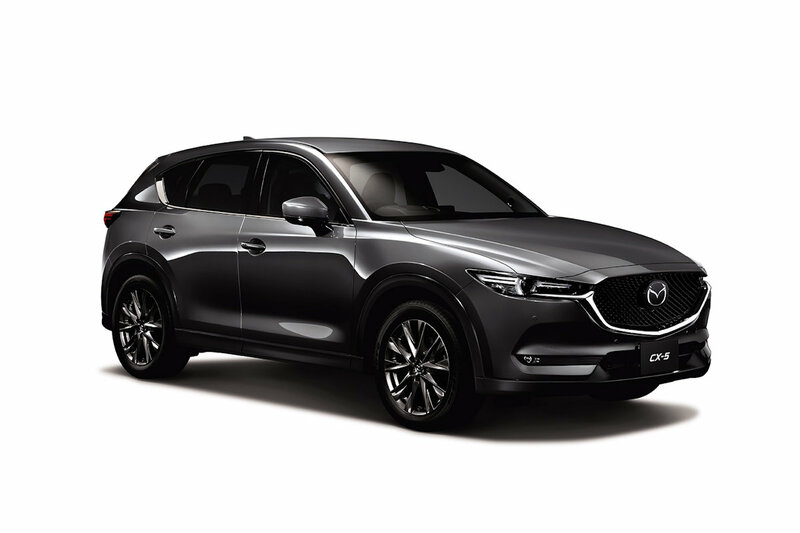 Just launched in Japan is the updated CX-5—a car that borrows the CX-9’s forced induction powerplant and sticks it right in front of Subaru’s face. The Skyactiv-G 2.5T in the CX-5 means it’s now the most powerful compact crossover with 230 horsepower at 4,250 rpm and 420 Nm of torque at 2,000 rpm. And like in its CX-9 application, this engine is available solely with a 6-speed automatic and can be had in both front- and all-wheel drive configurations. Another piece of tech making its debut on the 2019 CX-5 is G-Vectoring Control Plus or GVC Plus. It must be remembered that the original GVC varies engine torque in response to steering inputs. With GVC Plus, it adds the use of brakes to direct yaw movement. The system can apply a light braking force to the outer wheels to enhance cornering agility. 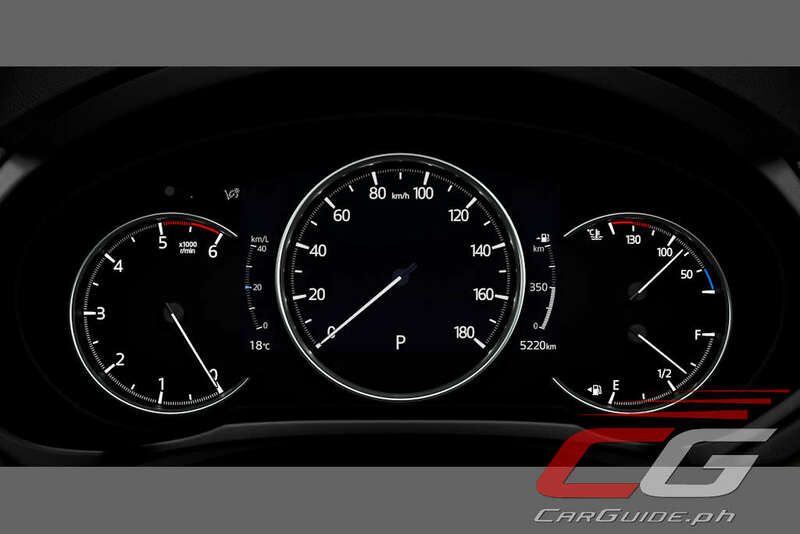 Other changes for the CX-5 in 2019 include an available 6-speed manual for the 2.2-liter Skyactiv-D engine and some minor exterior (rim color) and interior (new gauges, climate control buttons) trim changes. Apple CarPlay and Android Auto also makes its debut as does a 360-degree view monitor. 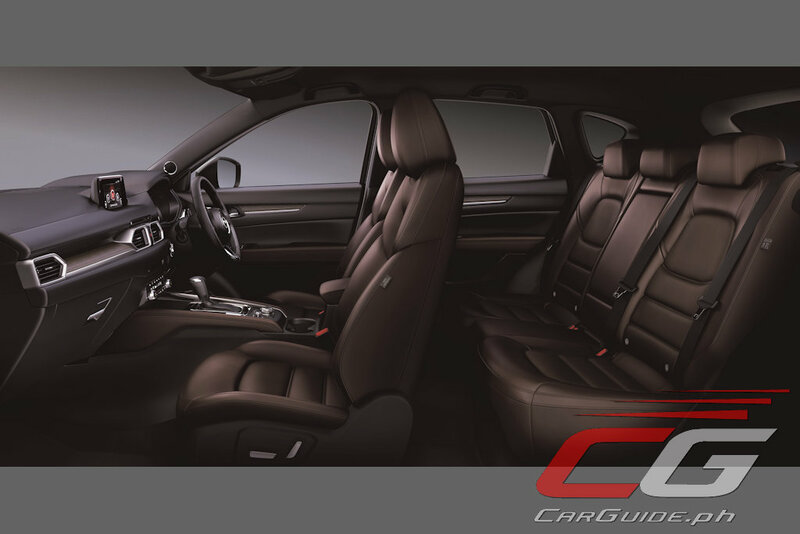 In Japan, a new “Exclusive Mode” special edition adds niceties such as Nappa leather seats, real woodgrain decorative panels, a frameless rear-view mirror, and white interior LEDs to heighten the entire CX-5 experience. Now, before everyone gets excited, we just had to ask Mazda Philippines first if there’s any chance we’ll be getting this engine for the local market. Their answer? No. Still, it must be remembered that we still get the CX-5 powered by an equally torquey and more frugal 2.2-liter Skyactiv-D engine. 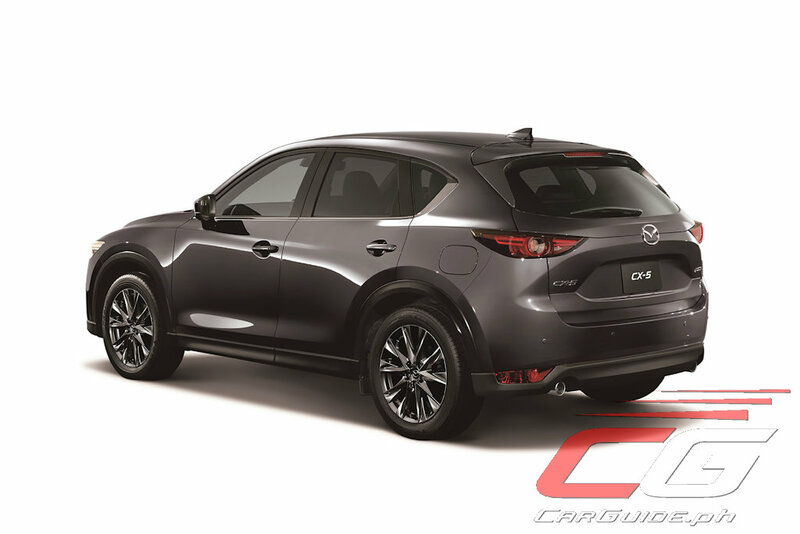 Also, while the prospects of seeing the turbocharged CX-5 is pretty dim, at least we’ll get to see the GVC Plus as a “rolling update” for future CX-5 models.